Northwest Indiana has joined the ranks of regions capitalizing on craft beer mania. 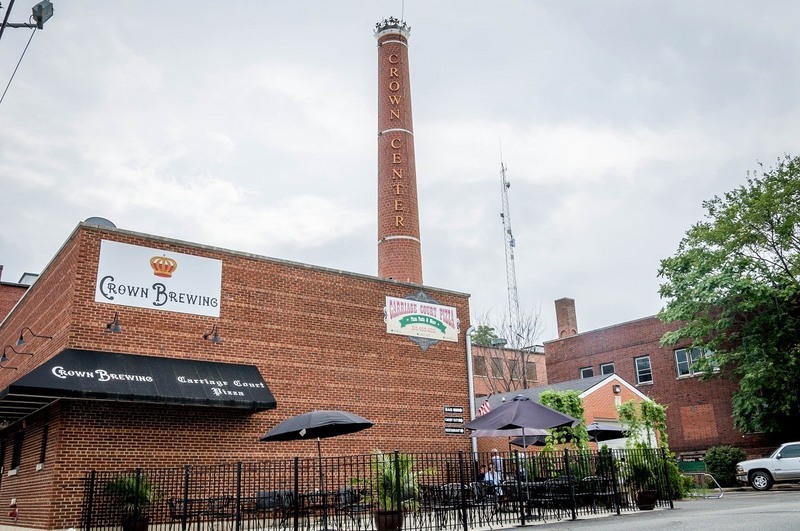 This compact area has nearly 20 microbreweries and more established craft breweries, all producing a broad range of fine stouts and ales. 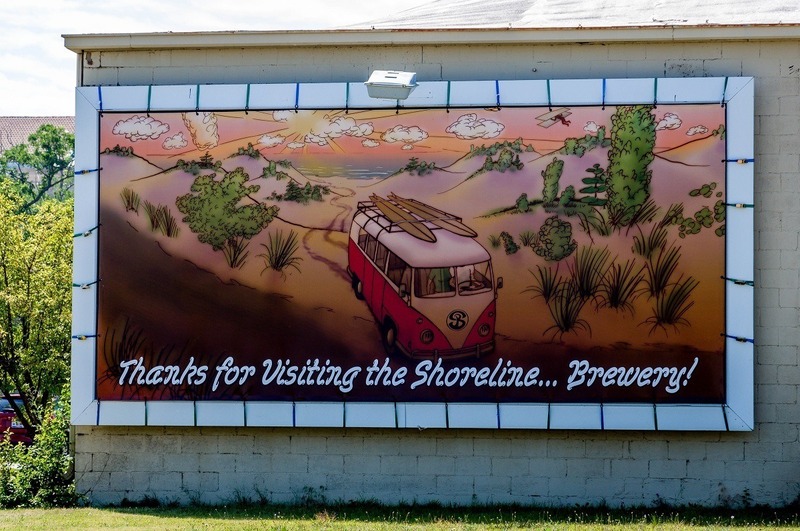 Spending a weekend visiting the Northwest Indiana breweries on the South Shore Brewery Trail is a popular weekend activity. Brewers in Northwest Indiana have embraced their surroundings, namely water from Lake Michigan. 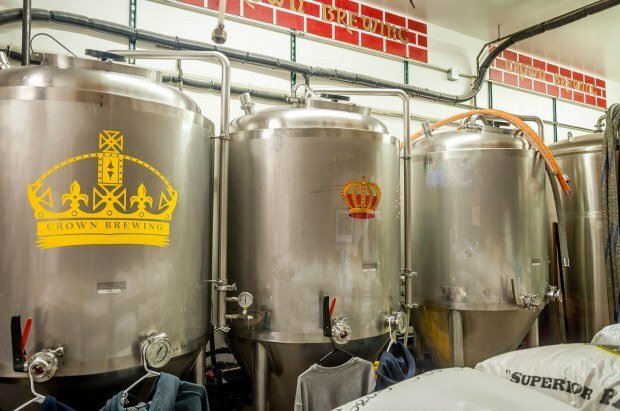 Crown Brewery’s Brewmaster, Steve Mazylewski, told me that Lake Michigan water is some of the finest in the world, which is why he brews here instead of another location. In fact, throughout Northwest Indiana, I encountered brewers embracing the terroir and focusing on local ingredients whenever possible. Historically, when it comes to the Midwest, beer drinkers and even craft beer lovers have come to have modest expectations. Certainly, the region has perfected the Pils, Hefeweizen and a plethora of wheat beers. But beer aficionados can take heart that the region produces a slew of bold hop-heavy, West Coast-style IPAs and other ingenious brews. The regional heavyweight is located in Crown Point in an annex of the former Lake County Jail, where John Dillinger escaped in 1934. Some of the beer names, such as the Kill ‘Em Ale, pay homage to that time. The subtly mellow Industrial Porter is a perennial favorite here, taking a Bronze in the 2010 World Beer Cup. This Porter has a very mellow hoppy bitterness layered with sweet caramel. But, on a hot day, I fell in love with the Apricot Weiss, a German-style Hefewizen with a heavy fruit nose and a lingering finish. This was the perfect pairing to the chunky Italian sausage pizza from Carriage Court Pizza (conveniently co-located in the same building). Not to be missed is the tour of the Beer Vault, where the brews are aged. 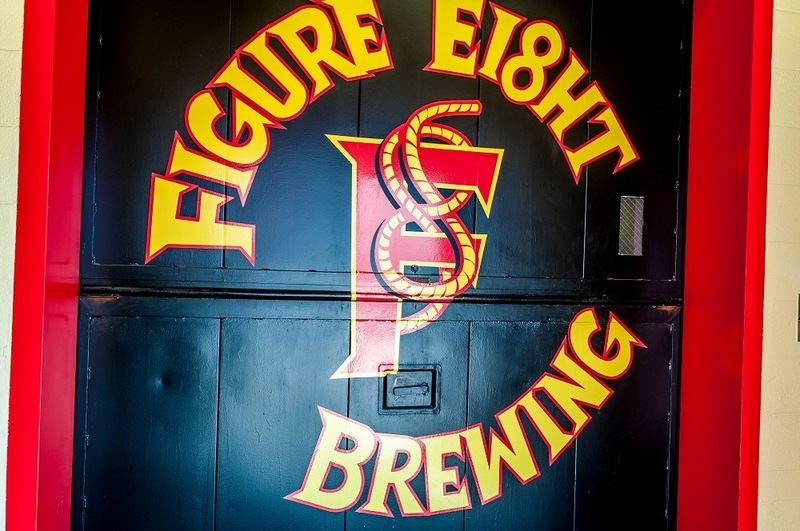 One of the great Northwest Indiana breweries is Figure Eight Brewing in the college town of Valparaiso. 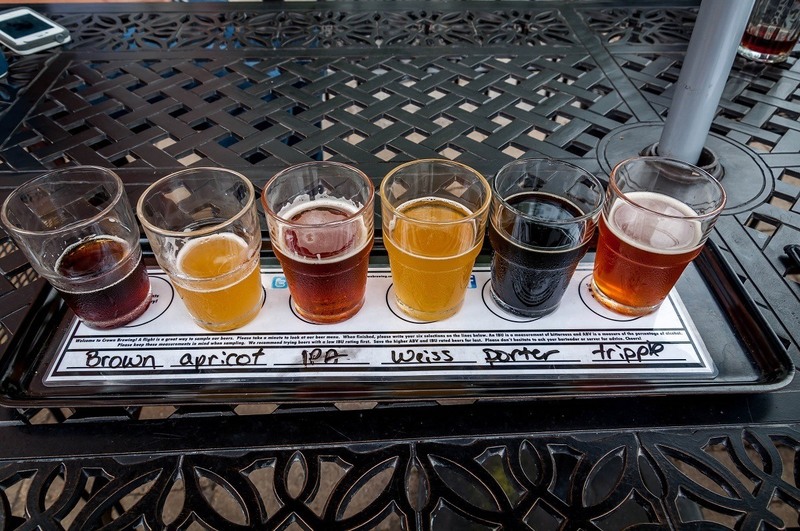 I embarked on the ambitious 13-beer tasting tour – this is not for the faint at heart. The Twist of F8 was delicious – a Bavarian-inspired Pilsner with a soft, sweet touch of watermelon. But the real winner at Figure Eight is the Raven Tor – a deeply complex oatmeal stout with a Nitrogen Pour. I’m not exaggerating when I say this is quite simply the best beer I’ve had all year. It’s a full-bodied malty brew with subtle sweetness. Raven Tor was amazing! For the kids, the Foothills RootBeer is delicious! One of the recent upstarts in the Northwest Indiana brewery scene is Four Fathers Brewing. They specialize in mostly seasonal brews and I enjoyed The Gadget – a deliciously delicate mango IPA that is fruit forward and lightly kissed with bitterness. The tasting room at Four Fathers is tiny, but packed with a mixed crowd and friendly people. There was a really great brew-centric vibe here and a pitmaster grilling up specialties from his truck in the parking lot. 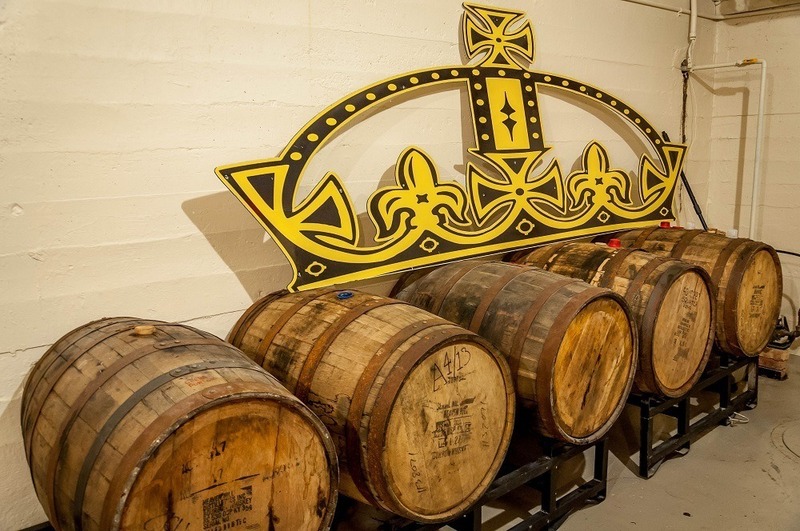 Perhaps no brewery generates as much buzz as the 3 Floyds Brewing company and their annual Dark Lord Day. The brewery produces a beer that is available on a single day in such limited quantities that it generates huge demand, a lottery system, and rationed supply. Access to Dark Lord Day comes with security pat downs, a corral system and long wait times (reported by hop heads to be in the 1-3 hour range). I would love to come back to the South Shore Brewery Trail to be part of the Dark Lord Day phenomena. It’s clear that 3 Floyds has certainly mastered the marketing hype for The Dark Lord. While I haven’t had the opportunity to sample The Dark Lord, I did try the Zombie Dust – an explosively bitter, West Coast-styled IPA that started boldly and finished tired. I didn’t get the flavors and complexity I was hoping for with it. Unfortunately, I didn’t get a chance to do a full sampling at 3 Floyds, so perhaps another brew would have suited me better. 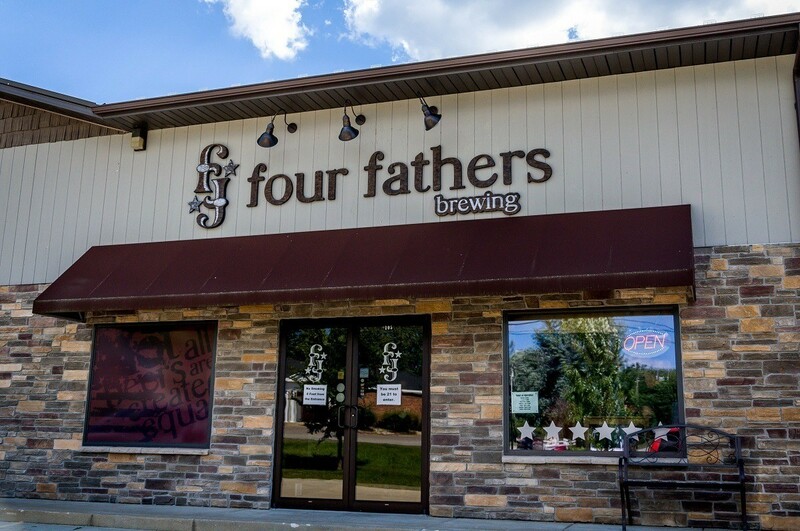 Four Fathers Brewing, 1555 W. Lincolnway, Valparaiso, IN 46385. Hours are Thursday 4:00pm-9:00pm; Friday 4:00pm-9:00pm; Saturday 12:00pm-9:00pm; and Sunday 11:00am-6:00pm. 3 Floyds Brewing, 9750 Indiana Parkway, Munster, IN 46321. Hours are Monday-Friday 11:30am-2:00am; Saturday 12:00pm-2:00am; Sunday 12:00pm-12:00am. A very special thanks to my hosts at the South Shore CVA for introducing me to the magic of Indiana’s craft beer scene. 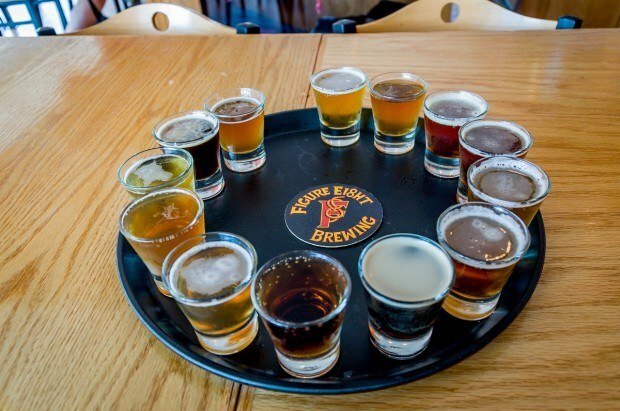 What do you think about Craft Beers from Northwest Indiana Breweries? I’ve had 3 Floyds and love it, but am unfamiliar with the others. My sister in law lives in Northwest Indiana (within sight of Illinois line). I might have to make this tour next time we are up there. Given the hype of 3 Floyds, I was expecting to be blown away. I wasn’t. Maybe I didn’t have the right beer. 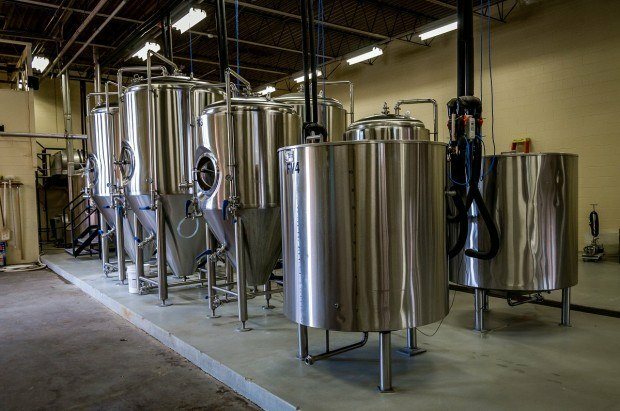 If you like craft brew, there’s some great things happening in the NWI! So many beers, so little time. I will definitely use this post as a guide to NW Indiana breweries when I eventually visit. Cheers. Nice article! I agree, 3Floyds is a bit over-hyped. 18th Street in Miller, Twisted-K in LaPorte, and Devils Trumpet in Hobart are brewing some great beers. I’ll put those on my list for the next time! if you venture to Michigan City you’ll find Shoreline Brewery. Great beers are served here. The list of beers on tap that I consider some of my favorites is nearly endless. It’s located near the Lake Michigan across Rt 12 from the outlet mall. Check it out, you won’t be disappointed, and while you’re there order the fish and chips. They are awesome too. Glad we found an Indiana Brewery blog post! Great article. You should check out Bare Hands Brewery!